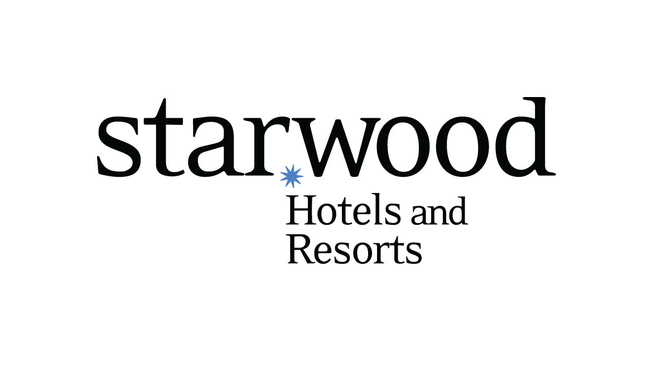 Starwood Hotels & Resorts Worldwide is looking to expand its footprint in the United Arab Emirates (UAE) hospitality market with plans to open a Four Points by Sheraton in Ras Al Khaimah. The project will be developed in collaboration with Hamarain Real Estate. The hotel will become Starwood’s first property in the emirate of Ras Al Khaimah and the fourth Four Points by Sheraton in the UAE. The project is expected to be completed in the first quarter of 2019. The new Four Points will consist of 300 rooms and serviced apartments, along with four food and beverage outlets. The hotel will be part of a mixed-used development comprising offices, residences and a shopping mall. Remaining true its spirit of realizing the needs of the modern day traveler, the hotel will offer the brand’s signature facilities such as the exclusive Four Points Four Comfort bed and free bottled water in all guest rooms. Free Wi-Fi will also be made available to guests. In the context of Middle East, Starwood is planning to double the brand’s portfolio by planning to open eight new hotels in the next five years. Currently, Starwood operates 53 hotels and resorts across the Middle East under eight of the company’s distinct lifestyle brands.